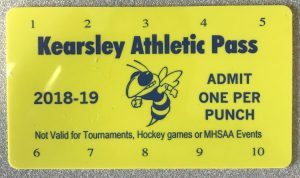 Stop into the Athletic Office to purchase the “New” Kearsley Athletic Punchcard Passes. These passes cost $25 and provide 10 admissions per card. 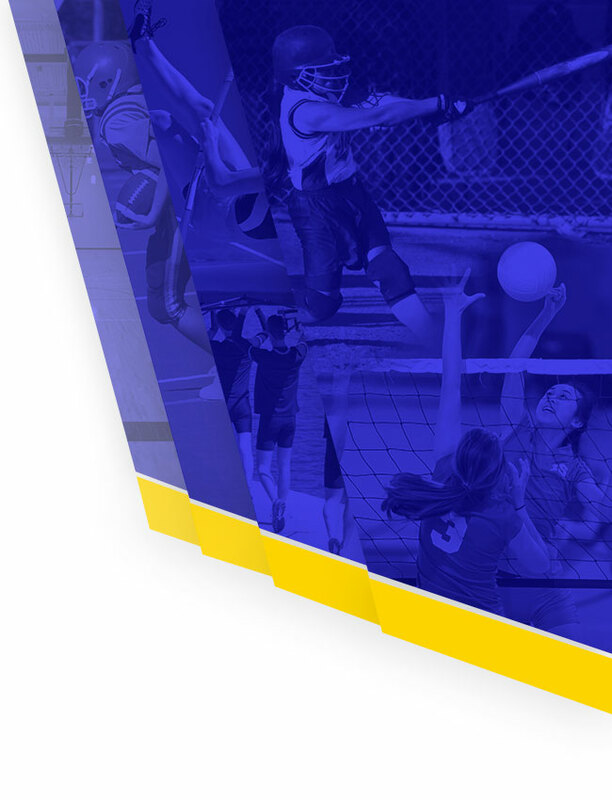 This creates a savings of $25 on the cost of 10 admissions. 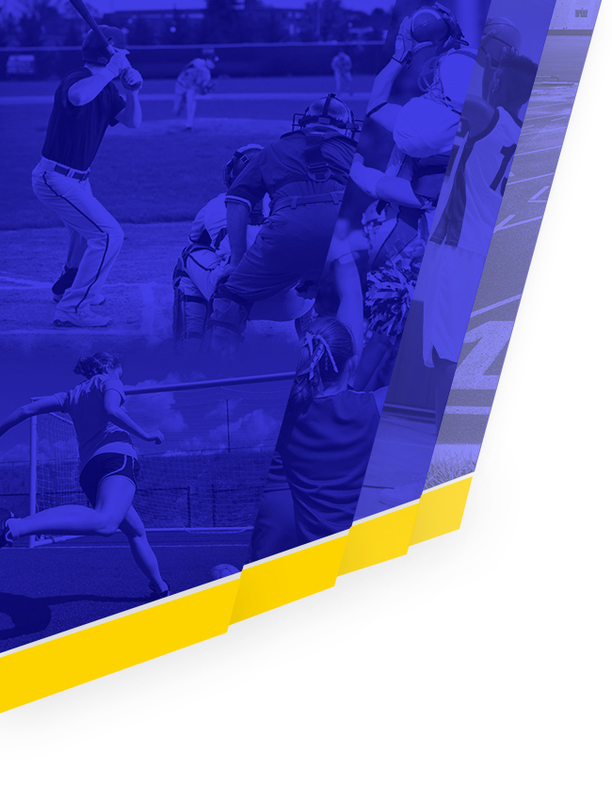 These can be used all school year at both KHS and AMS home events!! !